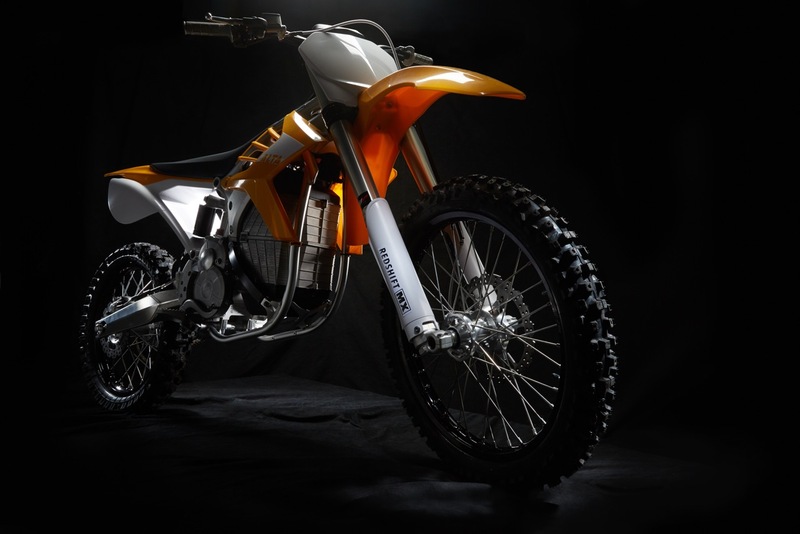 Alta Motors, the San Francisco-based electric vehicle company and creators of the RedShift – a line of electric motocross and supermoto motorcycles – today announced that the company delivered its first motorcycle to customers Eric Gauthier and Jeannine Smith, who own and operate Suspension Performance in Mountain View, CA. Alta Motors began in 2007 as an idea – what the perfect torque delivery of electric drive could do for motorcycle riders and racers. Officially founding the company in 2010, Marc and his partners, Derek Dorresteyn and Jeff Sand, have been obsessively churning out groundbreaking technology to build the RedShift, a legitimate performance electric motorcycle capable of competing against any bike and power plant on the grid. The Alta team now includes the very best from Tesla, GM, Toyota, Volkswagen and AMA racing. The RedShift isn’t put together from off-the-shelf motors and electronics from automotive, bicycle, industrial or even aerospace applications. This electric motorcycle is a clean sheet, proprietary design. Every part was created, tuned and tested for pure performance on-road and off. Recently, the RedShift SM proved its outrageous performance by winning the IMS Sacramento round of the Supermoto USA race series held November 6-8. Alta Motors technician and pro racer Kevin Butler took the RedShift from the last place on the grid to first across the finish line in his first-ever supermoto race. The victory also marks the first time an unmodified, production electric motorcycle triumphed over gas-powered competitors.